NOTE: do not to use the "slide designs"
The kids are doing great keyboarding. Six of them have passed the test and many are almost ready to take it. Here are some videos and photos from class. In an effort to foster creativity, the students are going to learn how to play the Encyclopedia Game. We'll start by watching the first 4+ minutes of a TED video where poet Rives explains how it works. Then the students will explore the DK Find Out online encyclopedia to get accustomed to the type of information that is available and how to navigate it. Next week we'll officially start playing the Encyclopedia game. Students wrote diamante poems in class. There are three steps in this project. They will put their diamante poem in PowerPoint using their own personal font that they created earlier. They will use Pixie to create the Italian Marbled Paper. They will use the Italian Marbled Paper as the background to their poem. The students will take the Diamante poems they wrote in class and put them in Microsoft PowerPoint. The students will use Pixie to create Italian Marbled Paper to use as the background for their Diamante poem. 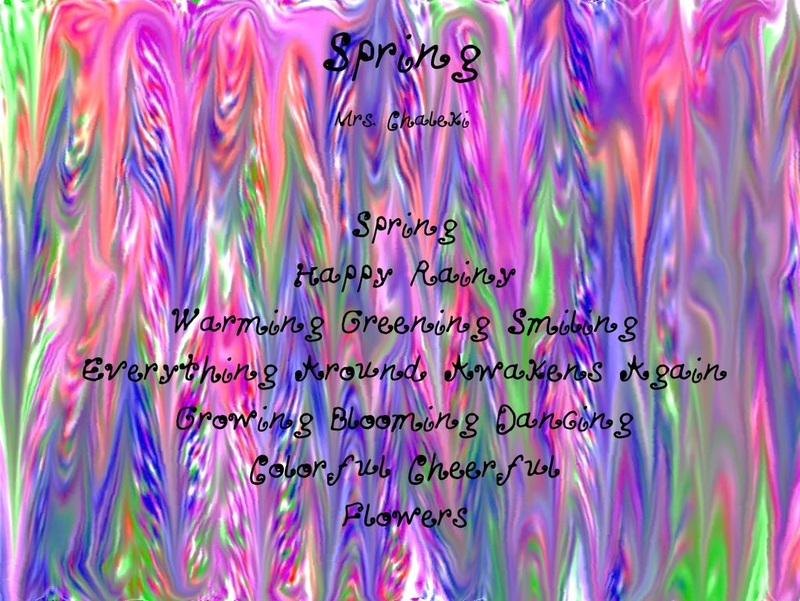 The students will add the Italian Marbled Paper they created using Pixie as the background of their Diamante poem using Microsoft PowerPoint. If you want to try this at home, you can click here for the Font Design lesson plan. So we are starting the second half of the marking period by reviewing the rules we went over the first day of school. If there is still time, they will do a quiet multiplication activity. Are you as confused as I am? I know what Mad Libs are, but Math Libs? It's a fun way to practice your multiplication. Give it a try! 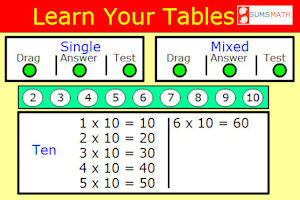 Just select "Math Libs", then "Grade 3", and either "set 1" or "set 2". Try them both!